Eric Weller played primarily basketball during high school and college and got into competitive volleyball in his 30s. It was not until his late 30s that he discovered 12-inch softball. He played, managed and sponsored in competitive softball beginning in 2002, eventually putting together a top-rated C team called Rope Club. Rope Club began playing up at the B level in Illinois to find greater competition, eventually playing NITs out-of-state as well. In 2005, KA Softball was pushed to A and needed to play a minimum of four Major NITs before filing an appeal to drop to B. Weller stepped in to help sponsor the team to travel to the required tournaments in Indiana and Texas. Weller continued to help the team through 2007 before taking the reins on his own B team. Rope Club, later renamed EWS, made a name for themselves in Illinois and, more importantly, across the country as they played a Major NIT schedule from 2008 through 2011. Rope Club placed third in the A World in 2008 as a B team. EWS placed well in Major NITs during those years, finishing second in 2010 at Major NITs in Nashville (Music City NIT) and Columbus, Indiana. EWS won the A Conference Championship in 2010 and placed fourth at the A World in 2011. They also qualified for the Major World Series in 2010 and 2011. EWS placed third in points in the conference in 2010 as a B team. 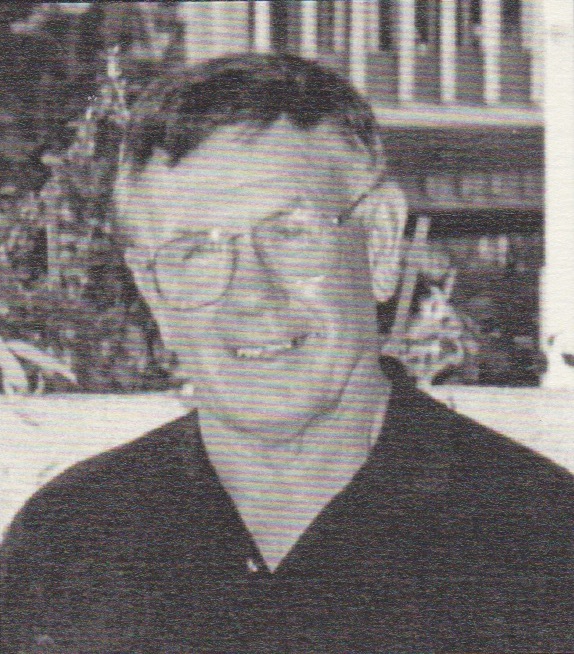 Weller recalls that the real joy over the years was taking primarily locally-rostered teams from the area and competing against the very best teams from around the country. The budget for the teams was lower and most times the players would drive to the tournaments, often sleeping three, sometimes four, to a room on the road. The opponents often had nationally-known players. The team always took a certain pride and got a huge emotional reward out of being a part of the competitive environment, proving that it belonged. Winning is great, but the camaraderie and friendships developed over the years was an even greater part of the competition. Eric’s best memory is of the Major Dual NIT event in 2010. As an unknown B team, EWS played Resmondo, who was the defending Major World Series champion. EWS pulled off the impossible, giving Resmondo’s season a bad start by beating them on a walk-off two-run home run. That was the most exciting game and the team had a grand time laughing and enjoying that accomplishment. Winning the 2010 Conference A Championship was the most rewarding, but the exhilaration of beating Resmondo was impossible to top. Being inducted into the Illinois USSSA Hall of Fame must be right up there with all Eric Weller’s accomplishments. Thank you for all your support and welcome into the Illinois USSSA Hall of Fame. No doubt, any sponsor would have loved to have their name attached to such a successful program during the mid-90s through 2000, with Tron Piping capturing two World titles and five consecutive 35 & Over State Championships. In 1996 following Tron’s first World Championship with a loser’s bracket victory over Mountain Top, the team put on a terrific party. 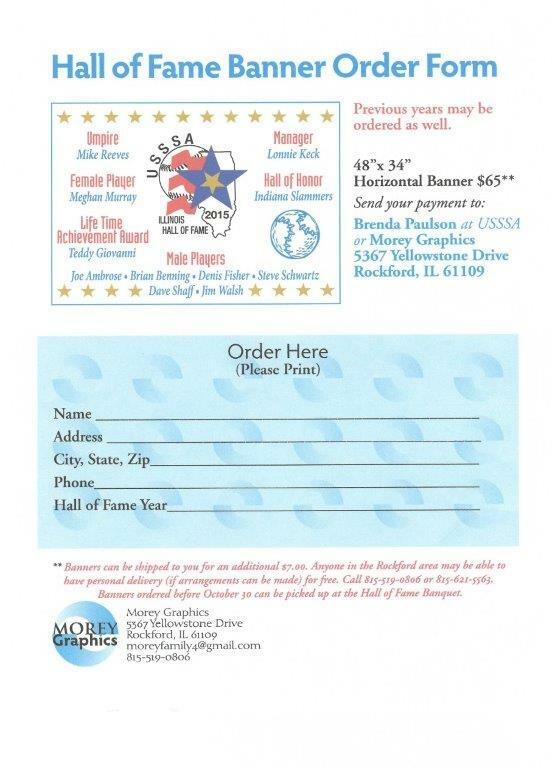 In celebration, they party again with their sponsor’s induction into the Illinois USSSA Hall of Fame. In a span of a decade, since 2001, Ken's Beverage teams have captured over 25 tournament titles, while competing in five different classifications. This is due to not only Ken Reimer's generosity, but the assembly of on-field talent that has created highly competitive squads that carry the Ken's Beverage sponsorship logo. In 2001, Ken's captured the Class B State Tournament. In 2003 and 2004 they won the 40 and over state title. In 2007 Ken's captured the open state title, and in 2008 again took the Class B State Championship. In 2002, Ken's Beverage captured their first world title at Cocoa Beach, Florida, as they won the 40 and over World Tournament. Two years later, Ken's Beverage finished 2nd at the 45 and over World Tournament at Orlando, Florida, and in 2008 another Ken's Beverage squad finished 5th in the Class C World Series at the Disney complex. Sponsoring teams for 22 seasons has allowed Ken to put winning into perspective, as he reflects that winning is fine, but if his teams have fun, the losses do not matter. Commenting on how the USSSA has provided opportunities to his teams, Ken says, "They are doing something right to be going this long and strong. It gives me great pleasure that Ken's Beverage is well represented at work and play." When asked who got him started in sponsoring teams, Ken replied, "Dave Catalani did and is the main reason I continue to do this every year, as he always surrounds himself with quality people making KBI well represented." with all of the success stories that Ken's Beverage has found over the years, the most memorable remains winning the Joliet City Tournament for the first time. They have captured that prestigious title 9 times. 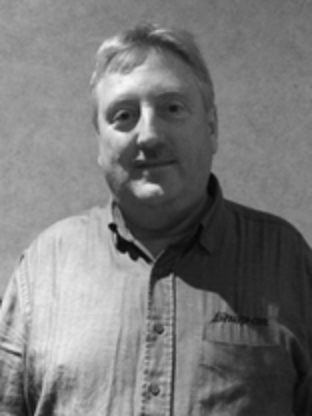 The Illinois USSSA Hall of Fame recognizes Ken Reimer for not only his years as a team sponsor, but his dedication to providing his best for many years.